Our mission is to bring tennis and education together to change lives. 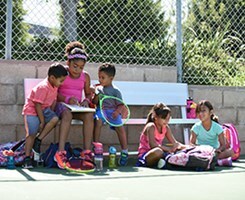 We support the network of programs of National Junior Tennis and Learning (NJTL) that reaches approximately 180,000 under-resourced youth throughout the U.S. 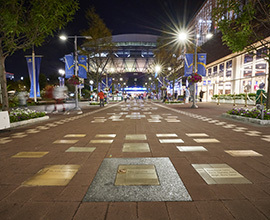 Become a part of US Open history and help serve up dreams!